We spot a 33″ Mola Euro in this bts video by photographer Yu Tsai. Yu lenses actress Rose McGowan for Contributor Magazine, and make it look a whole lot of fun. 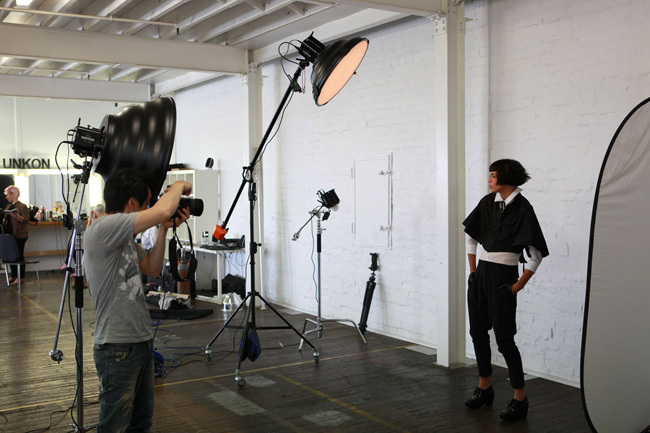 Dipping back down-under, we say g’day to Sydney fashion photographer, Nelson Lai. 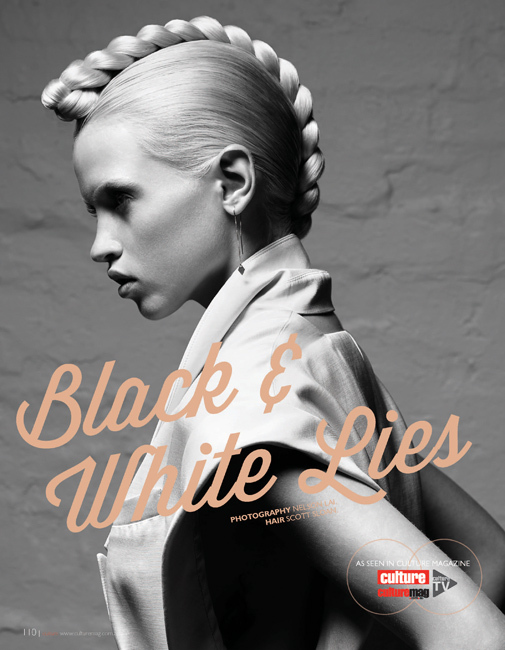 Nelson brings us some lovely images from his recent photoshoot for Sloans, a high-end hair stylist in Sydney. Nelson used two Mola’s to light these shots. The fill light was a white 28″ Mola Setti unsocked with OPAL central deflector and the main light being a white 22″ Mola Demi with white mola flxgrid. Mola was the first to bring the white grid to the market. It offers a soft transition and diffusion together with the channeled characteristic of a traditional black grid.